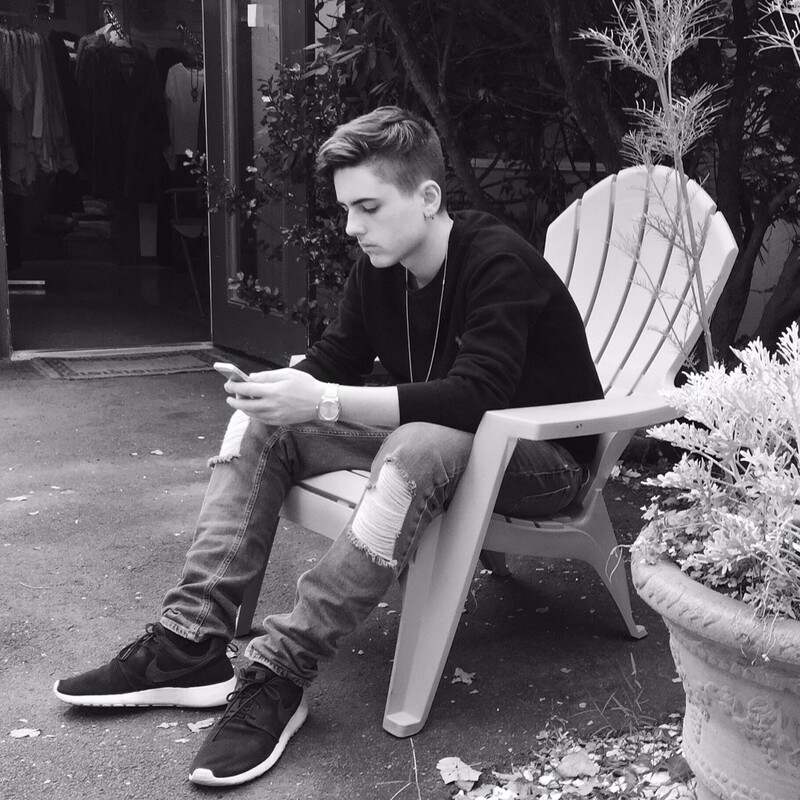 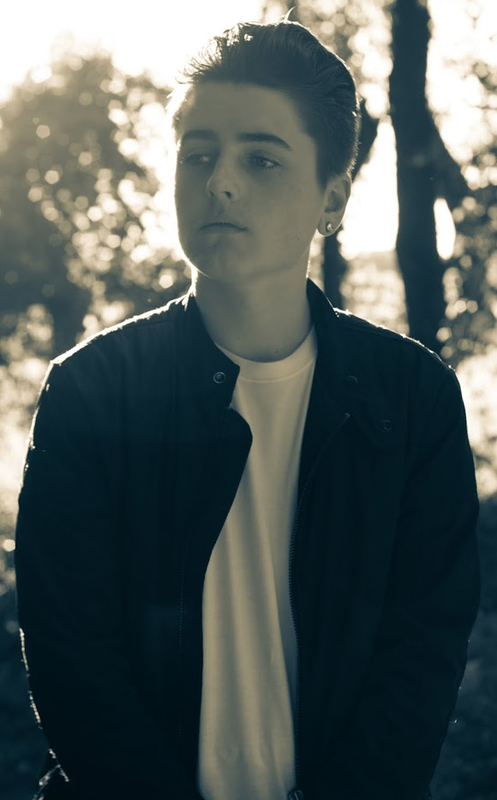 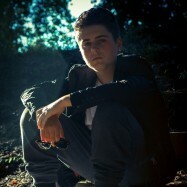 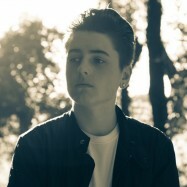 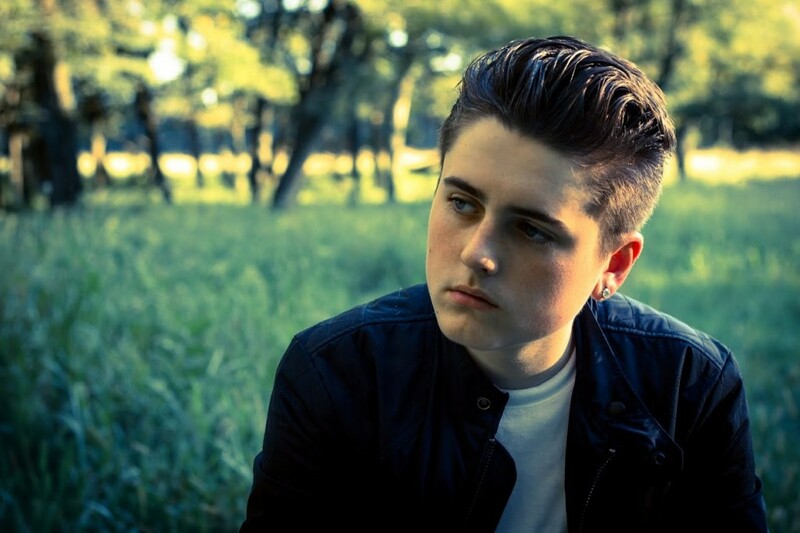 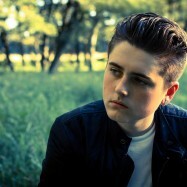 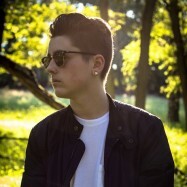 Chris Miles is a 15 year-old rap artist and songwriter from Long Island, New York. 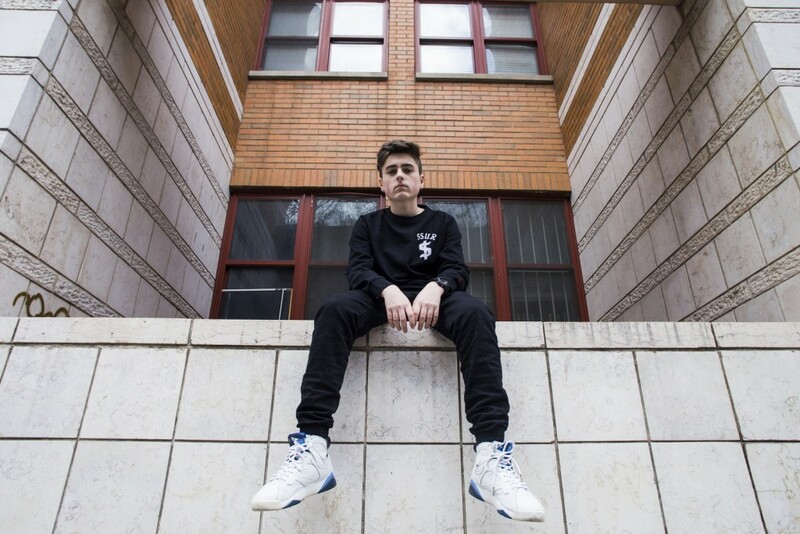 At the young age of 10 years old, Miles began to write and record raps in his bedroom that were inspired by his struggles with being bullied in school. 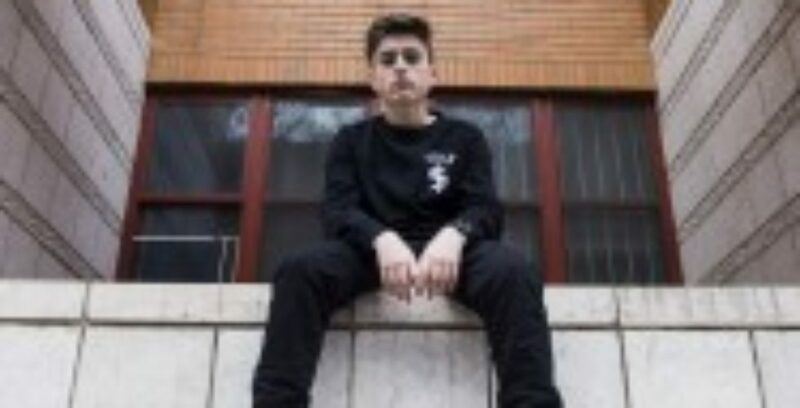 After a few years of honing his skills and using rap as a coping method, he decided to start posting videos of himself rapping on YouTube, which is where he was discovered by T3 Music Group. 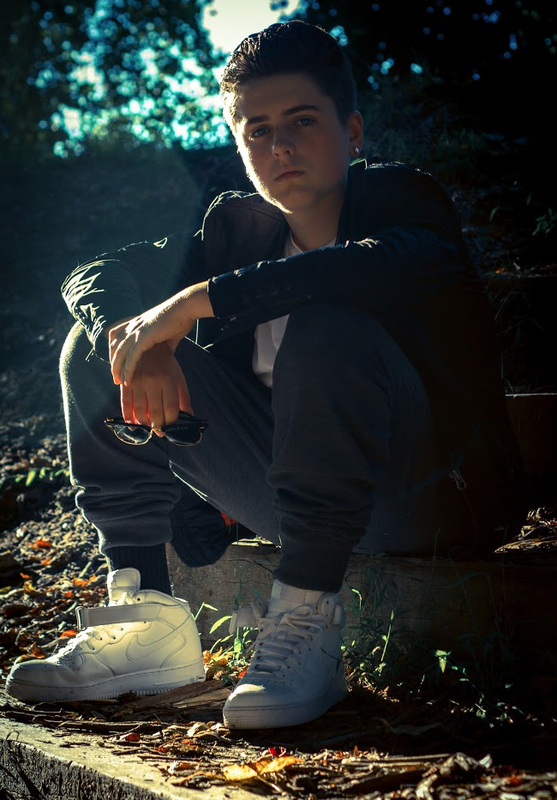 After a few short weeks of working with T3, one of Miles’ videos managed to get posted by World Star Hip Hop where it garnered over 1.3 million views in just three days. 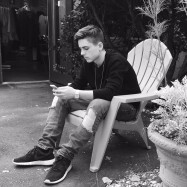 This instantly caught the eye of many figures in the industry and Miles was immediately looked at as one of the next big things in music. 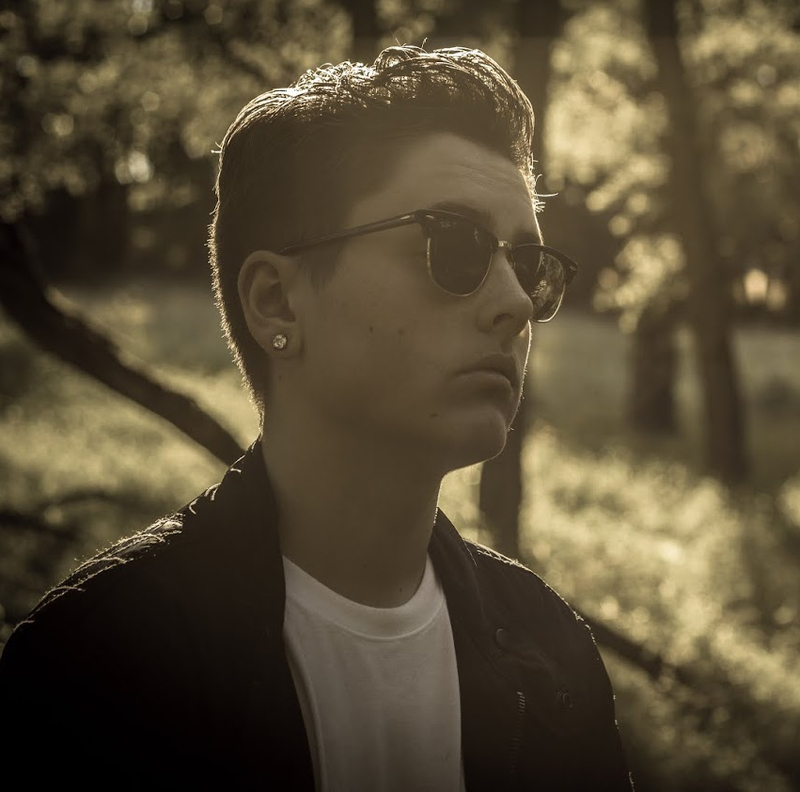 Over the past two years, T3 and Miles have worked to build a fan base by releasing countless viral and original music videos along with two full length, all original mixtapes. 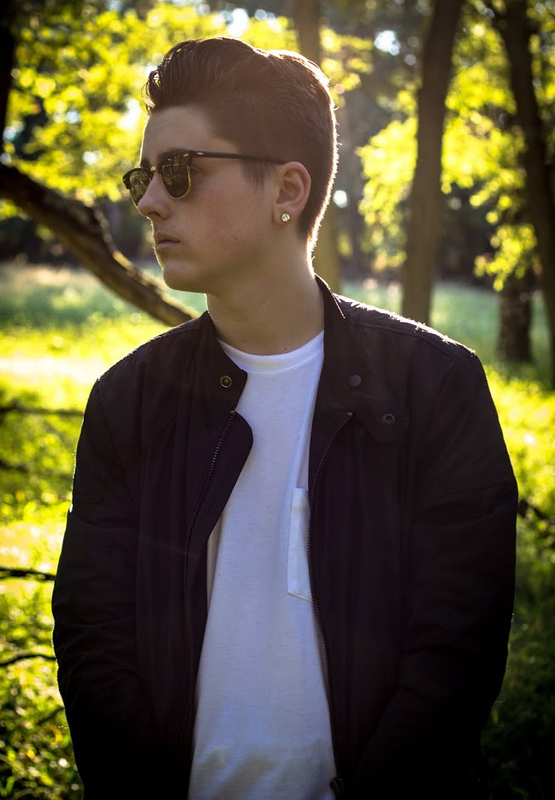 Today, Miles is currently performing shows throughout the tri-state area after the release of his first EP, Birth of Cool.